Seven years ago, business partners Dave Fluke, Head Golf Professional at Gatton Manor Golf Club (previously at Hill Barn Golf Club, Worthing) and Claire Love, Founding Director of leading West Sussex marketing agency LWS Marketing, decided to combine their passions for golf and business to create a networking business with a twist. Having attended their fair share of networking events, they wanted to create a networking event that, far from being a chore to attend, would be the one everyone wanted to be at. 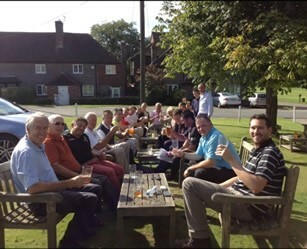 With The South Coast Golf Tour, Claire and Dave have successfully proven that networking on the golf course is one of the most enjoyable ways to do business. The Tour ran annually from April to October, with events played at a range of the best golf courses, all leading up to the greatly anticipated Tour Final. This is the climax of the Tour, with a Grand Prize-giving Ceremony followed by a stunning evening event, the unmissable Tour Final Party, which includes a sumptuous three-course dinner, music and laughter.  Having hosted over 40 golf events in a seven year period we have worked with many different companies and business owners who all wanted their own little twist to makes their day “outstanding” from the norm. Many shared there event with other companies and competed against one another. These events have proved the most entertaining and most atmospheric. David says “We are very excited with the direction the company path is now on. These seven years in a tour format have provided a valuable experience and also given us confidence to take our future events to the next level”.